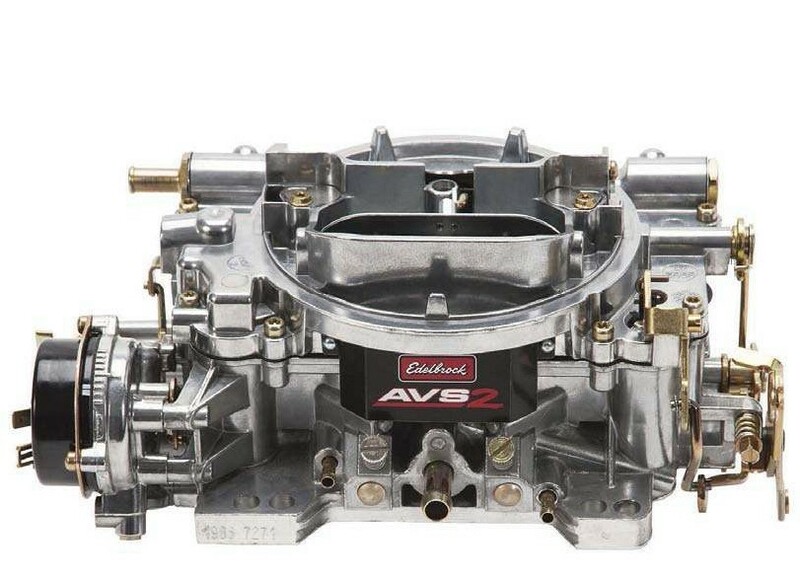 EDELBROCK’S 650 CFM AVS2 CARBURETORS NOW HAVE A LITTLE BROTHER. The 500 CFM AVS2 carburetors are ideal for street rods, classic trucks and other vehicles with stock or mildly upgraded small block V-8s. 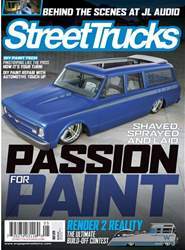 Edelbrock also makes the carburetor calibrated just for dual quad setups.